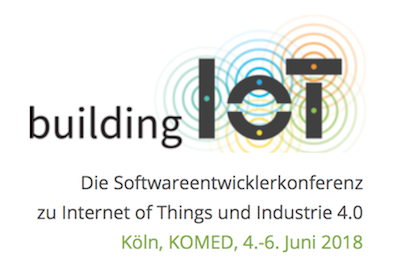 before JavaFX can take over, I need some bottom-up stuff to control my Intertechno-Devices. BufferedReader rd = new BufferedReader(new InputStreamReader(pr. Finally utility class DeviceLoader.load(); loads the configuration and provides a List of Devices. 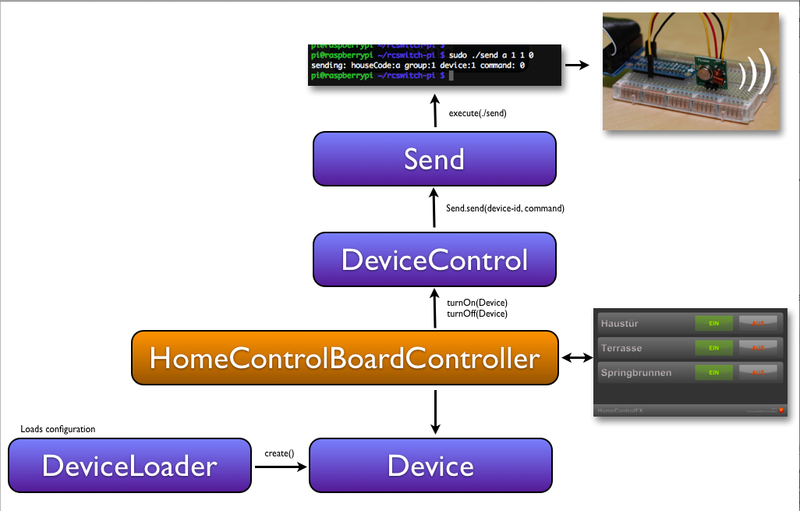 The HomeControlBoardController dynamically creates DevicePanes according to the configured devices. Previous Previous post: JavaFX 8 embedded currently ‘untouchable’?